Can Eating Yogurt Reduce Cardiometabolic Risk? O’Keefe JH, Bell DSH. Postprandial hyperglycemia/hyperlipidemia (postprandial dysmetabolism) is a cardiovascular risk factor. Am J Cardiol 2007;100:899–904. Pei R, Martin DA, DiMarco DM, Bolling BW. Evidence for the effects of yogurt on gut health and obesity. Crit Rev Food Sci Nutr 2015;57(8):1569–83. 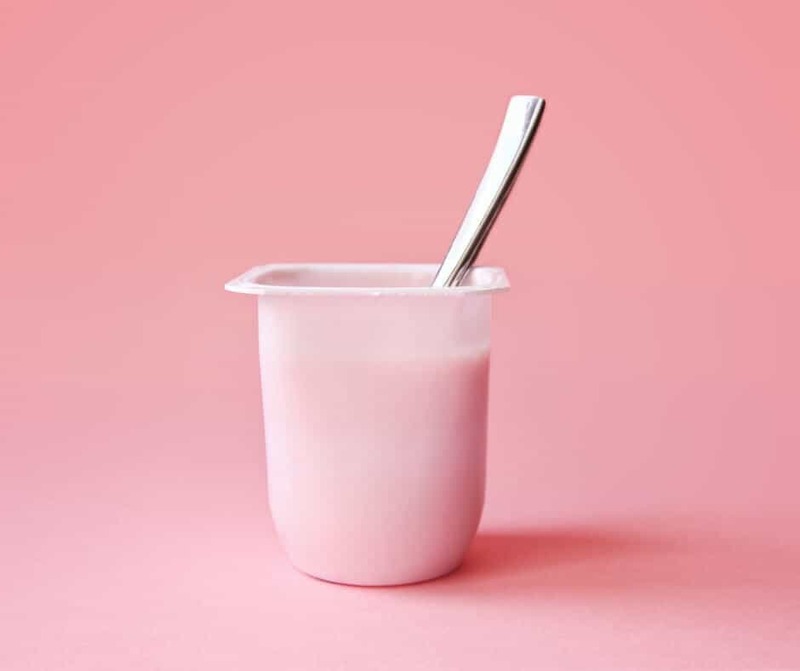 Pei R, DiMarco D, Putt K, Martin D, Gu Q, Chitchumroonchokchai C, White HM, Scarlett C, Bruno R, Bolling B. Low-fat yogurt consumption reduces biomarkers of chronic inflammation and inhibits markers of endotoxin exposure in healthy premenopausal women: a randomized controlled trial. Br J Nutr 017;118:1043–51.